Discovering languages around the world and meeting the people who speak them. Kristang is a language spoken in Malacca, Malaysia and Singapore. But with almost 10 times as many speakers in Malacca than Singapore, how do things differ for the language in both cities? Find out in this episode of Language Stories. What do you know about Vietnamese Sign Language? How many sign languages are there in Vietnam? 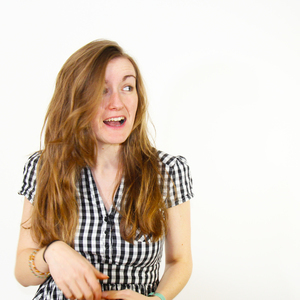 And how does sign language education work? Find out in this episode of Language Stories. Is Hokkien a language or a dialect? What happened to lead to its demise? And what's being done to help slow the death of Penang Hokkien? Find out in this episode of Language Stories. What do you know about Hmong? 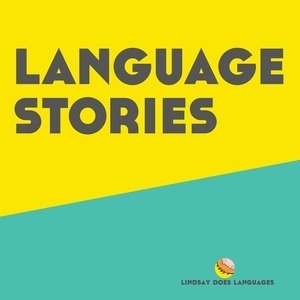 Join us in Sapa, Vietnam; Luang Prabang in Laos; and somewhere a little further afield for this episode of Language Stories. In Laos, English is an important language to learn. What's happening with teaching English in Laos? Find out in this episode of Language Stories. What's it like to learn a language in a country with 4 official languages? How does English bring people together? Find out in season 2 episode 2 of Language Stories. How easy is it to get started learning Vietnamese? If you're curious about the language spoken by around 75 million, the first episode of Season 2 of Language Stories is for you. Aymara is the final language to take us down an internet rabbit hole for this Bonus Mini series. This episode, we look at how similar it is to Quechua. Much like the other episodes in this Bonus Mini series, Quechua led me down a deep internet rabbit hole here. We're heading into tricky territory in this episode: language vs dialect. The Galápagos Islands are a magical place, famous for their role in the theory of evolution. But, how about the evolution of language in the Galápagos Islands? BONUS MINI: Costa Rica + Is Immersion Everything? "If I went there, I'd be fluent..." "Immersion is all you need! "...Is it? In this Bonus Mini episode, I reflect on my time in Costa Rica and how immersion changed my Spanish.